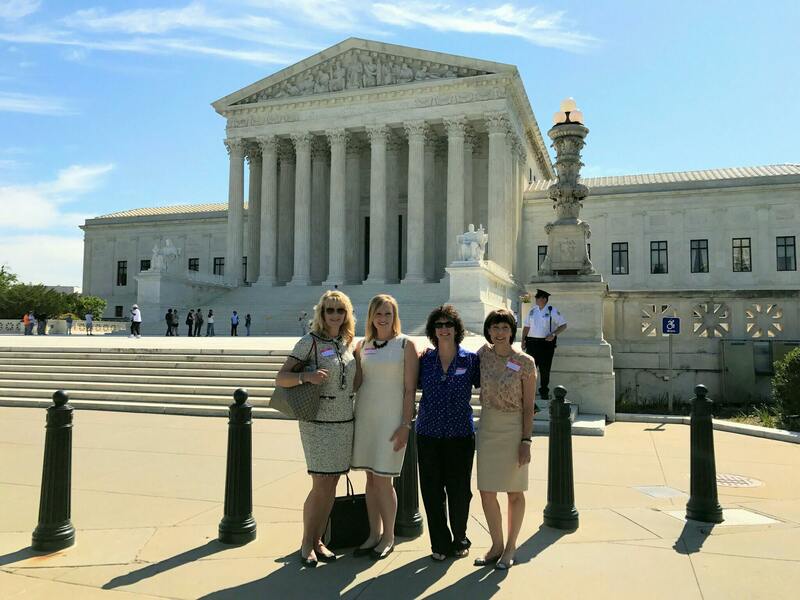 This past May, several Nevadans, including NVCBR board member Nancy Ghusn, Julia Abts and her daughter Kendal, and NVCBR President and CEO Annette Whittemore, traveled to Washington, DC, to join other advocates from around the country in support of increased federal research funding. The Solve CFS Initiative organized this country-wide effort and kept things running smoothly throughout the trip. We were fortunate to meet with Senator Heller in person at a time when Congress was extremely busy considering the repeal and replacement of the Affordable Care Act. We also met with Senator Cortez-Masto’s and Congressman Amodei’s aids in an attempt to educate them of the dire need for more research funding. While no promises were made with regards to funding, the Nevada representatives indicated that they would help with the support of congressional report language. We are pleased that Nevada’s congressional members recently followed through by signing a letter in support of ME/CFS funding. It is encouraging to know that our Nevada representatives are well informed and committed to helping the millions of Americans who are impacted by ME/CFS.